Happy Friday, lovelies! Hope you’ve had a wonderful week – I am just soaking up the last of the sun in Abu Dhabi before heading back to chilly London this weekend :( Oh well, all good things and all that. This Friday I’m delighted to bring you another guest post from SouthBound friend Theresa Lazarevic, planner for Creation Events. Theresa’s advice is always so valuable and down-to-earth and exactly what you all are looking for – so much so, in fact, that her last guest for us has become SBB’s top post of all time! Make sure to check it out, and also her advice on finding a venue. But today, Theresa’s talking first steps in waiting planning – here we go! 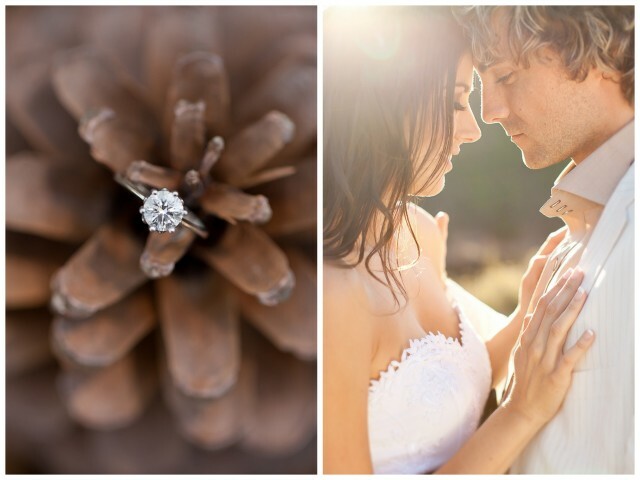 It is that time of year and we have lots and lots of newly engaged couples after the festive season. As most of you have not been married before, I anticipate that many are experiencing a mixture of excitement and slight panic. Yes, panic! 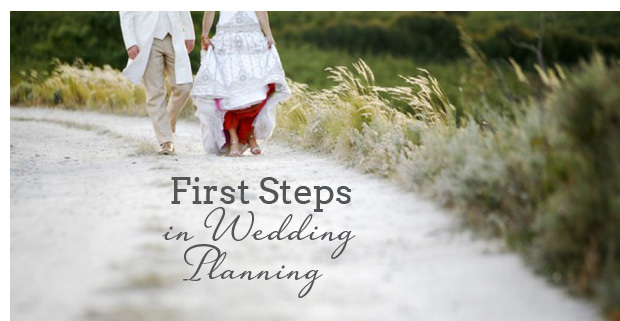 So many couples admit that they can’t wait to get started, but the idea of starting the planning process of such an important event is extremely overwhelming, and they don’t know where to start. In my opinion, the best place to start is with yourselves. You, as the couple, need to sit down, think and discuss what sort of celebration will be practical, appropriate and fun for you, your families and your friends. How much time and effort each of you is willing to put into the project. (I recently read that it takes the average bride about six full working weeks to plan a wedding. It’s a lot to handle for one person and let’s face it, 90% of us have full time jobs already). 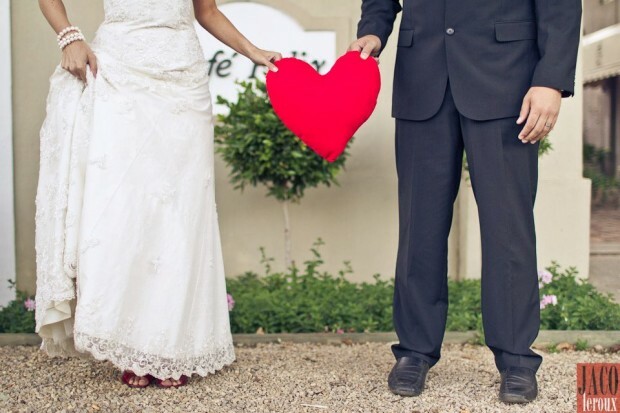 Once you as a couple have a better understanding of what the two of you expect your wedding to be, you will need to gather more information to ensure that your plan is feasible. Don’t be surprised if you end up making lots of changes at this stage. Talk with parents. If you feel uncomfortable about asking directly for financial help, consider rather asking them what sort of participation they want to have in the wedding. Check into the legal and religious aspects, especially if one of you has been married before or if you are of different nationalities. Consider contacting a wedding planner at this point, especially if you are not living in the area where you are planning to get married and if your budget allows for one. She/he will be able to give you more information regarding the cost structures of suppliers in the area. Additional advantages of this service are that not only can this person be your eyes and ears on the ground, but they will be familiar with the current wedding trends and able to negotiate better prices from the suppliers. If you prefer to do some preliminary shopping of your own, invest your effort into looking at the cost and availability of reception venues. Venues are pre- booked the furthest in advance of all wedding suppliers (some up to eighteen months in advance) and your final venue will also have the greatest impact on the style of your celebration. 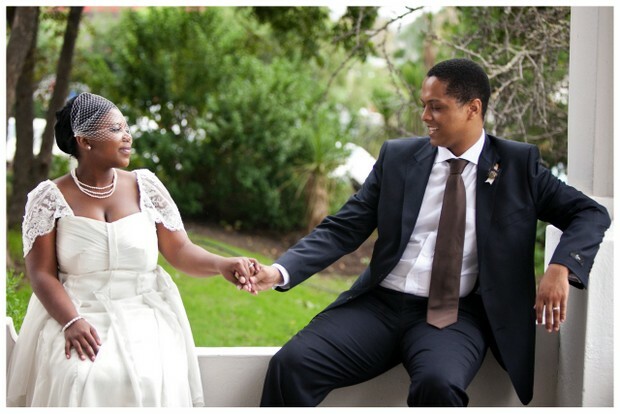 Again, don’t be surprised if you come across some real shocks and find yourself rethinking the details of your wedding. If you’ve never planned a big formal event before, you have a lot of learning to do. Better to learn before you write large checks! 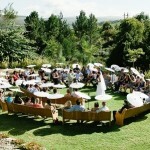 Book your ceremony and reception venues first (see my post: How to Choose a Venue). If you are not sure about the starting time, rather book it for a little earlier rather than later. 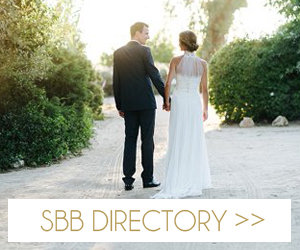 Start booking other suppliers like the photographer, videographer, florist/decor specialists, hair and make-up stylists and popular wedding musicians. Start shopping as early as possible; you can always delay decisions with suppliers who don’t need much lead time. After you have booked all your suppliers, there will be a time where the planning quiets down a bit until about two or three months before the wedding. Use this quiet time to gather reference images and ideas for making your wedding individual and unique.